Summer 2017 HAPPENINGS in LOVELAND! TPC Golf Course COMING to Berthoud! 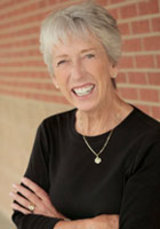 Nancy Baxter specializes in west Loveland, Colorado. Property in this prime area borders on Buckingham Lake at the Mariana Butte Golf Course, and offers spectacular mountain views, as well. Take a peek at these stunning views yourself: VIDEO of Mariana Butte area. 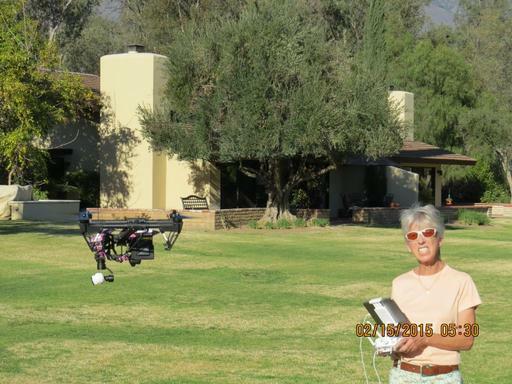 Nancy is a licensed drone pilot!